&amp;amp;amp;amp;amp;amp;lt;span id="selection-marker-1" class="redactor-selection-marker" data-verified="redactor"&amp;amp;amp;amp;amp;amp;gt;&amp;amp;amp;amp;amp;amp;lt;/span&amp;amp;amp;amp;amp;amp;gt; Monterrey have released a new music video for ‘Luna’ off of their most recent album, Collective Narratives. The band has also announced new music to come in 2018. Until then, you can stream and download Collective Narratives below. 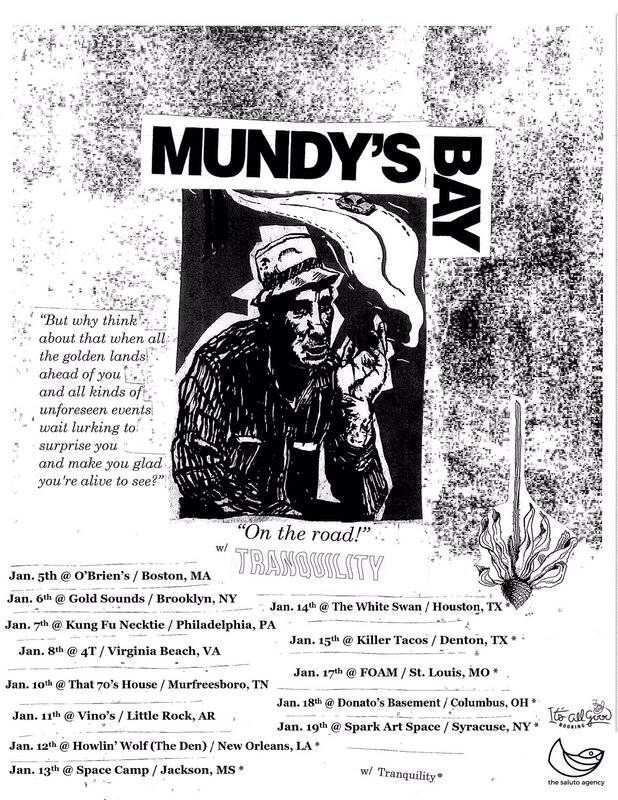 Mundy's Bay will be returning to the USA this January to close out the touring cycle for Wandering & Blue. Tranquility (Take This to Heart Records) will also be joining them for a few dates. We're excited to finally have them down in Texas—if they're in your area, definitely head out to a show!  Stream both bands' recent albums below. 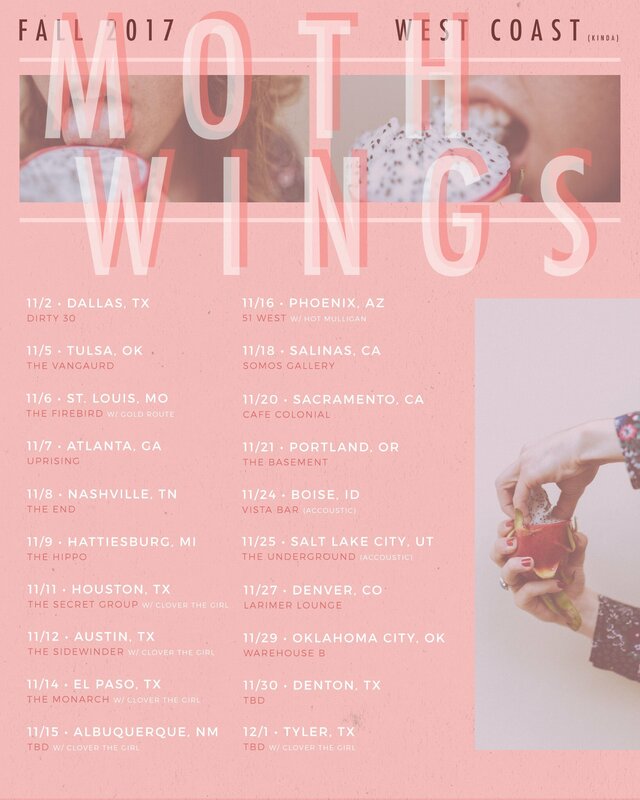 We are pleased to welcome Houston's, indie/alternative band Moth Wings to Sunday Drive Records. After releasing one of our favorite EP's in 2016, Fi / M the band has been hard at work, playing many tours, festivals and local shows. After a little over a year, the band released their follow up mixtape titled, Dragon Fruit (Mixtape 1). The band takes a much different approach on the mixtape and strips away the abrasive, loud guitars and drums and focuses on vocal melodies, along with piano, saxophone and electronic drums. DragonFruit is now available digitally everywhere, and we're proud to be releasing the mixtape on cassette this fall. Pre-order the cassette at the link below, stream the mixtape, and be sure to see the band on tour this fall if they're near your area. 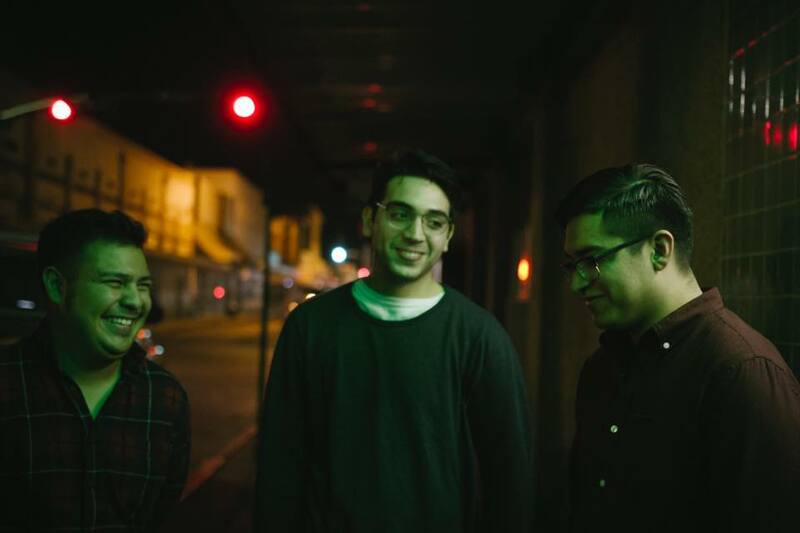 We are pleased to welcome Laredo's indie/emo rock band, Thisistoodifficult to Sunday Drive Records. 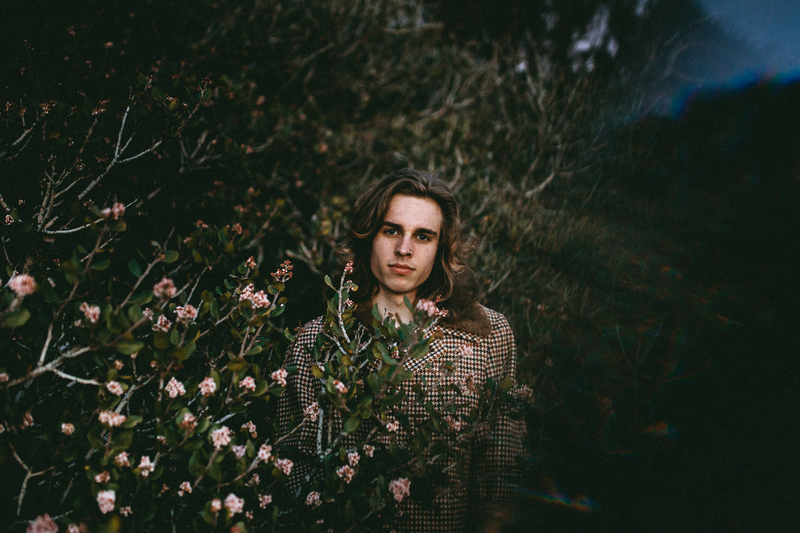 Forming in 2015 as a acoustic-solo project, the band has evolved much over the past couple of years releasing two amazing albums, S/T and If You Decide To Go. Since then, the band has continued developing, playing shows and have mastered a beautiful alternative/emo sound on their newest release, On Your Time. The band will be releasing their third EP, On Your Time everywhere on November 22, 2017. The album will be released on limited cassingles that are now available for pre-order. You can stream the amazing single 'Diferente' and pick up a cassingle below. 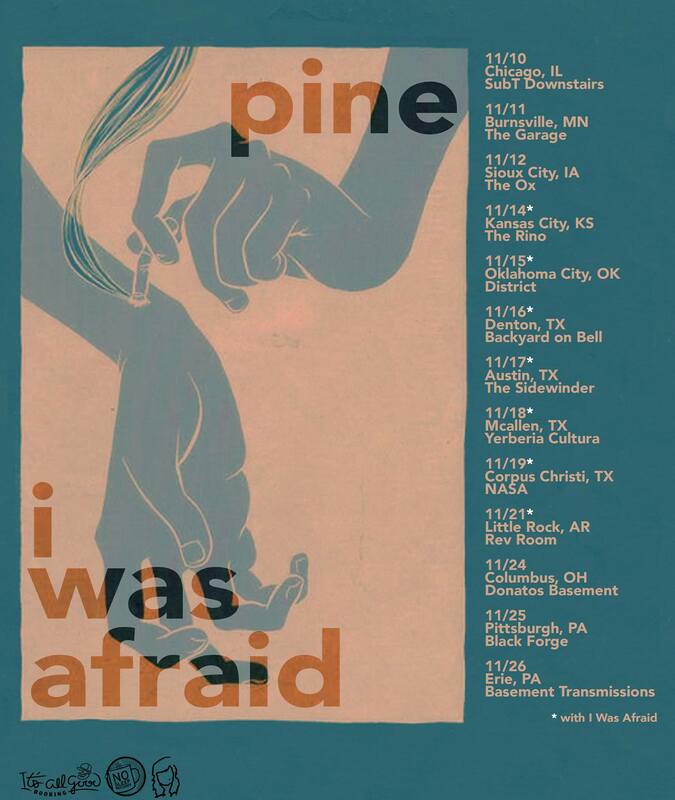 I Was Afraid will be touring with Pine (No Sleep Records) this November! Be sure to check out these very talented bands if they're near your city, the shows are going to be great. Hope to see some friends in Austin, TX as well! Check out the dates and stream both bands' newest releases below.